PU soles are light and abrasion resistant, which make it perfect for manufacturing of hard wearing shoes. 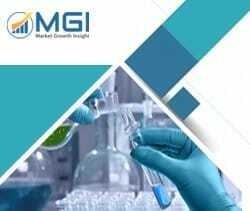 This report studies the global PU Sole (Footwear Polyurethane) market status and forecast, categorizes the global PU Sole (Footwear Polyurethane) market size (value & volume) by manufacturers, type, application, and region. This report focuses on the top manufacturers in North America, Europe, Japan, China, and other regions (India, Southeast Asia). Focuses on the key PU Sole (Footwear Polyurethane) manufacturers, to study the capacity, production, value, market share and development plans in future. Regional and country-level analysis of the PU Sole (Footwear Polyurethane) market, by end-use.